So today you decided you were finally ready to start getting some work done around your home, or maybe you found time to get around to doing this electrical project at your small business. With Absolutely Electrical, you are dealing with a top quality, best service, residential electrical contractor and commercial electrical contractor. Sometimes we all need a little help from people who can make our vision come true. Maybe you have a dream home in mind you’ve always wanted, or you are interested in testing your culinary talents by starting a restaurant. 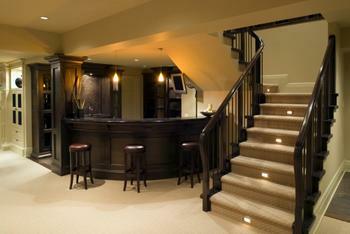 Whatever the case, we specialize in both residential and commercial electrical work. If you need an electrical contractor that will show up on time, every time and will deliver the results you are looking for, then look no further. Should you feel ready to start your project, then all you need to do is call us at 250-704-6808. As a commercial electrical contractor, we also care about your business just as much as you do. We understand that you have customers coming in and out, and we try to accommodate you by making sure our work doesn’t affect your operation. If the power has to be off, we make sure it will be very minimal and restored quickly. We can even work weekends or evenings if that will help you. 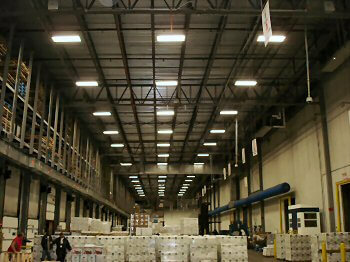 We are a commercial electrical contractor that understands your challenges. If you need an electrical project done quickly and within a certain time frame, we will make every effort to meet your request. We also have a lot of tips that could save you a lot of money in operating costs over the long term.